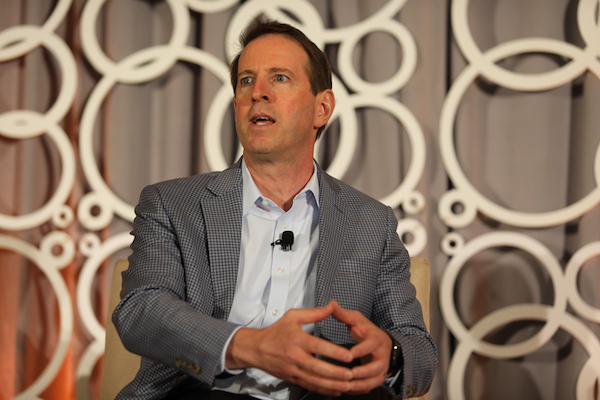 Dave Corsi, Vice President Produce and Floral, Wegman’s Food Markets, shared the Wegman’s story, his own pathway and thoughts about organics during the OPS general session, retail roundtable. Dave- I’m with Wegman’s Food Markets, and we just celebrated in 2016 our centennial, so we have been around since 1916. We have 92 stores in 6 states primarily in the Northeast Mid-Atlantic Region. I’ve been with Wegman’s for 31 years, and had a series of different roles: store manager, division manager, produce category merchant, and now I’ve been in this role for the last 19 years, believe it or not. I can’t even believe it myself. Wegman’s has our own organic farm. We have a 170-acre operation. The original property is in the Finger Lakes region on 10 acres that we have been growing organically for 10 years. We then purchased Miller’s Nursery, which was an orchard, 3 years ago, now is a 160-acre property where we literally are growing organic produce. 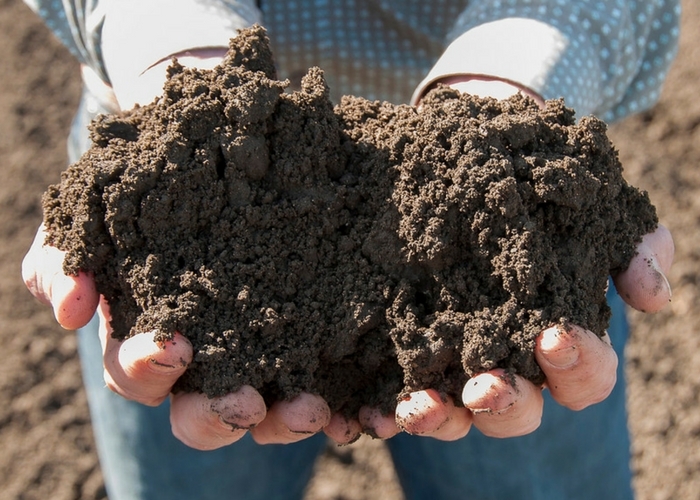 Yes, it’s in soil so we don’t need to have to get into that “ponics” debate. But, you never know what the future can hold though in terms of innovation. Our purpose of having a farm was really to teach our local growers. We aren’t trying to grow for our stores; we are basically a laboratory or a center for learning to grow and to teach some of our smaller growers how to grow organically. We have a great resource for conventional produce, but very little organic near our stores. This is very important to us and certainly to our customers. Hence, why we have a farm. OPN Connect: How has organic produce in your stores changed over your tenure? What do you see for this category moving forward? Dave- Let’s go back 25 years ago, when we did not respect the organic segment. We were very much entrenched in our conventional world and that’s what we did very well. Back when we first started trying organics, we bought through third party distributors. This was absolutely against who we are because the product, by the time it was on the shelf, was not fresh, not good quality, we just weren’t working direct with growers. Then, we found the deepest, darkest corner of our department to host about 4 feet of product. When we saw the product coming out of the box, it was already breaking down, we thought, ‘This is perfect for the tree huggers’ and then put it on display. So, we’ve learned quite a bit and I will credit Tonya Antle, because way back when we truly started to respect the organic segment and understood the fact that our consumers were looking for it and seeing companies like Whole Foods Markets grow for a reason, it doesn’t take brain surgery to know that we needed to do a better job. So, we started working directly with our growers and we did exactly what we knew worked in the conventional world, which we should have done from the beginning. We bought direct, so obviously high quality, high standards, no different than what we would have in any other products in our department. We certainly found a better location that was prominent in our department to show off this very important segment again. Today, organics is a key differentiator for us at Wegman’s and we hope to continue to grow that business. It’s double digits in terms of our penetration today and it’s growing quite well in the last 10 years especially. OPN Connect: Each of your store footprints has a limited amount of allocated retail space, as the organic segment grows in your stores, what is happening to conventional? Dave- The reality of it is that there is going to be erosion. Hence, why we have a farm because we think our small growers, our local growers are an endearing group and we don’t want them to lose their livelihood based on this organic growth. That’s why we wanted to at least challenge them to grow organically and not leave them on an island to figure it out. So, we wanted to learn how to grow organics successfully and teach, not all of our growers because we have about 250 local growers in the six states we operate in, but if we had a good cluster of growers to grow some of their crop organically and teach them so they don’t have to have to capital investment and the energy and the intellectual capital that goes with it. Why can’t we teach them? That was really the big challenge from the beginning, so that’s where we’ve helped these growers over time. We have double digits in terms of how many organic growers serve our stores locally now within our six states and we really are happy to help them. OPN Connect: How is e-commerce part of your marketing plans – now and what do you see in the future? Dave- E-commerce is very important. What we see in this transaction of Amazon and Whole Foods Markets, is to me, a game changer. If we look back 25 years ago and look at the brick and mortar of where we were then and when Walmart Supercenters began to emerge, that was a big bold change for our industry. You know what that did for us? It made us better. We need to be in the e-commerce space, we can’t ignore that. It’s almost like what we talked about 20 years ago about organics, we can’t ignore the organic segment. We have the embrace it. We just started an account with Instacart and now we have 20 stores that are providing delivery services for us and we are on this path of having it at more and more locations. We need to be in this space, we can’t have a collection of all these other competitors of ours online and us not be in that arena. We see this as an opportunity to improve our business and make us better over time. 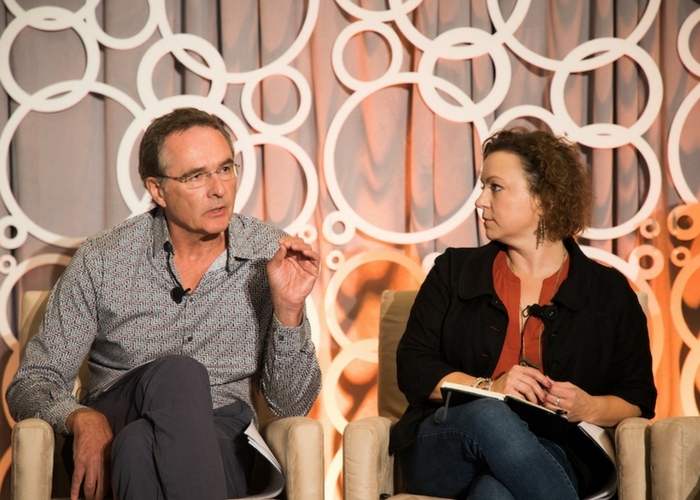 OPN Connect: As a follow up, with the uptick of focus on local, which has a cache that holds more value than organic for some consumers, what assurances do you have in place that food safety protocols have been taken? Dave- No matter how major or how small, whether you’re organic or conventional, you have to follow common food safety practices. For all our growers, again, large and small, can be an organic grower one acre in size, will have to provide us a Food Safety GAPS Audit every year because that’s how important it is. We can’t take any risk. It doesn’t matter how large the outbreak could be, we don’t want any, as it erodes consumer confidence in the food safety arena. It affects all of us, we work together, we should be all working together on food safety, right? It’s the right thing to do for the consumer. At the end of the day, we want everyone GAPS Certified at least and of course we follow the LGMA and with the larger growers we follow that. And plus, what’s coming. FISMA is coming. And yes, there may be small growers at a certain denomination and value that do not have to follow the FISMA rules, but in our case, it’s everyone. So, we don’t even leave the small grower on an island for food safety to figure it out. Since 2005, in every state we host our growers, our small growers and we bring in USDA Dept. of Ag and teach the issue and the complexity that may be around food safety and provide a food safety plan and the auditor could come in and teach them what they look for in an audit and then we provide these templates they can leave with, because that’s a commitment we have for our growers. For our small growers, we provide a discount per say. We pay for half of the audit, so if it’s a $500 denomination we will pay for that amount for them if it’s $1000 for that audit just to help them out because we need our small growers. We need those folks that are growing product by our store, again it’s that important to our consumers. OPN Connect: So here you are with the opportunity to share your thoughts in front of the top organic produce brands in the country, what is something you want to say or share with this audience? What are we getting right? What are we missing? Dave- Organics continues to grow and we can say what we want about e-commerce but that will grow the food business as well, but so is the brick and mortar. Aldi is putting billions into their stores and they’re adding more stores, Lidl is coming to town and they are going to have many stores in the area. The folks next to me have a huge demand and have their own supply targets as well. I am really concerned with the supply of organics, is there enough? There is already a gap, or many gaps throughout the seasons in terms of offering organics and a sustainable variety of organics, so how are we going to meet that opportunity? When the customer walks in, there is an expectation to have every item, 52 weeks a year. They don’t understand the ebbs and flows of season, they don’t understand mother nature and the impact and so on. So, that’s the expectation and we want to deliver on that expectation. We are looking for more opportunity to lock into supply and we are only concerned with ourselves and no one else, so that’s what we continue to focus in on. What I was encouraged about, on the retail tour was to see folks like Driscoll’s developing or extending the seasons for certain varieties based on what they’re growing. Or Vitalis in terms of looking at the genetics of seed to see if we can have a healthy plant that can endure pests and issues or pressures. It’s all very encouraging for more growth of supply in the future. That’s what we need to focus in on. I’ll be with Heather at the end saying thank you. Thank you for all you do, thank you for allowing us to grow the business to where it is today, we just want to keep growing it. 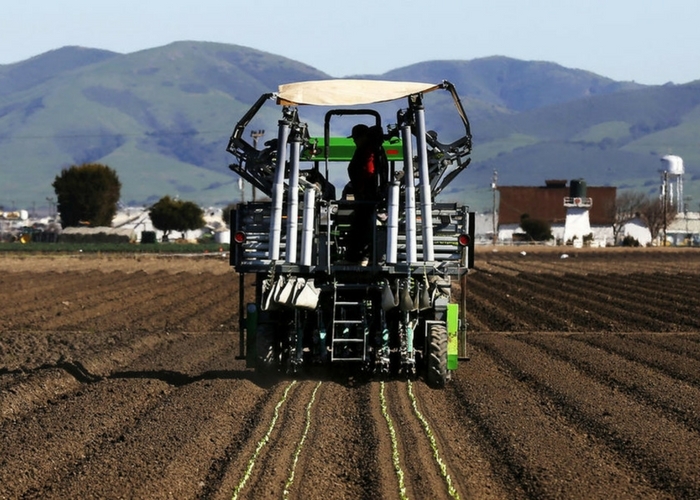 The entry into the organic value-added retail marketplace of Salinas-based Ippolito International is a logical next step for this second-generation farming company. 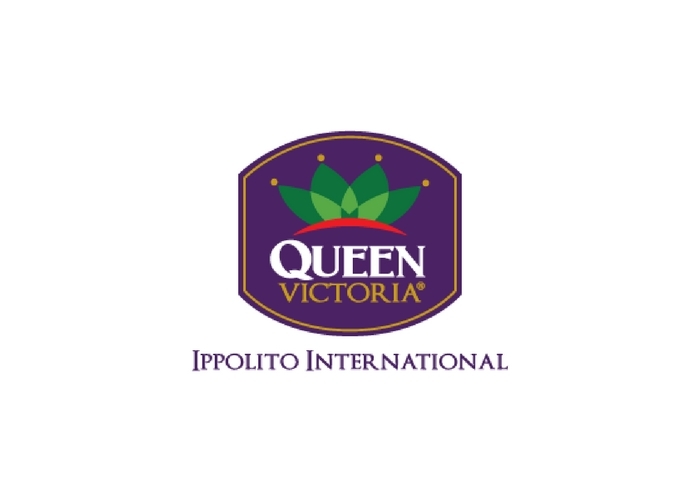 After supplying a sister company in Canada with raw organic product for the past 10 years---- and opening a state-of-the-art value-added facility in Salinas---- Ippolito took the natural next step and introduced its new line of organic salads at this month’s Organic Produce Summit. 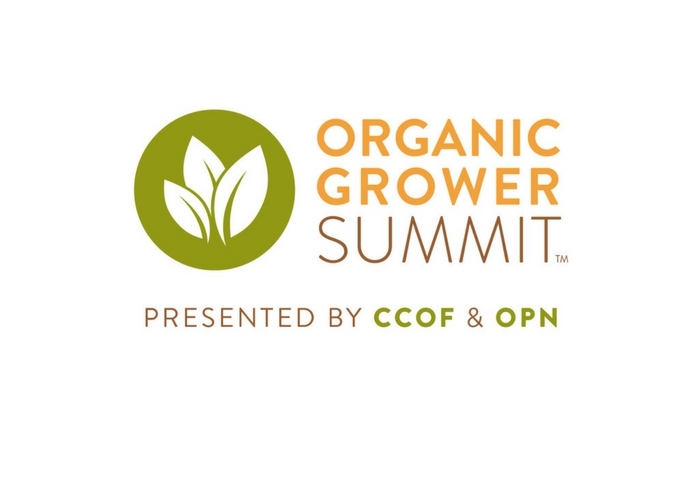 General attendee registration is now open for the inaugural Organic Grower Summit (OGS), slated for December 13-14 in Monterey, CA. A joint production between California Certified Organic Farmers (CCOF) and Organic Produce Network (OPN), OGS will bring together organic growers, producers and processors for two days of education, information and networking opportunities with organic production supply chain and service providers. A look into the Organic Produce Summit educational sessions which included a variety of hot topics and speakers including: Organic Produce Merchandising with Raley's and New Seasons, Ag Tech Robotics and Automation with Food Origins and Soft Robotics , Bioponics with Wholesum Farms, A Look At Trends in Organic with Nielsen and Robinson Fresh.